is a coordinate system or coordinate chart or just chart on the image of ϕ\phi. 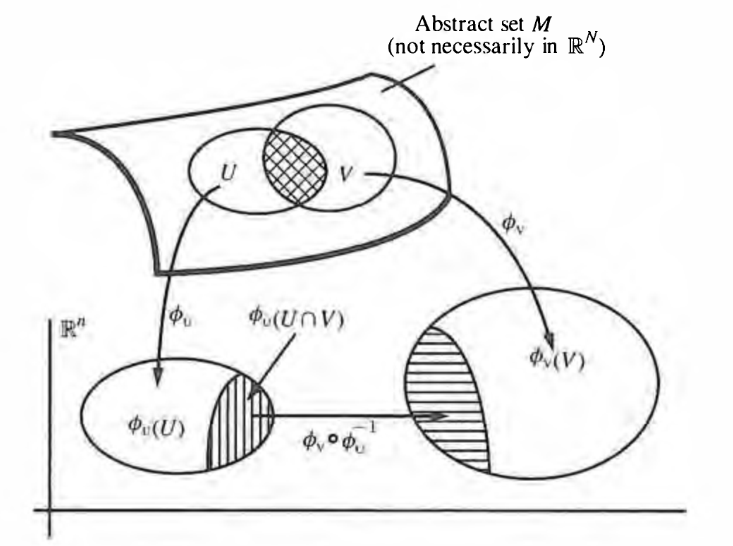 This generalises to other sorts of manifolds. An atlas is the collection of coordinate charts defining a manifold structure. Last revised on August 1, 2018 at 08:04:18. See the history of this page for a list of all contributions to it.